Fissure sealant is a tooth coloured liquid which is applied on the chewing surface of adult molar teeth to prevent cavities from forming in early years. Once applied the coating is permanent, and will stay on your teeth for a number of years. 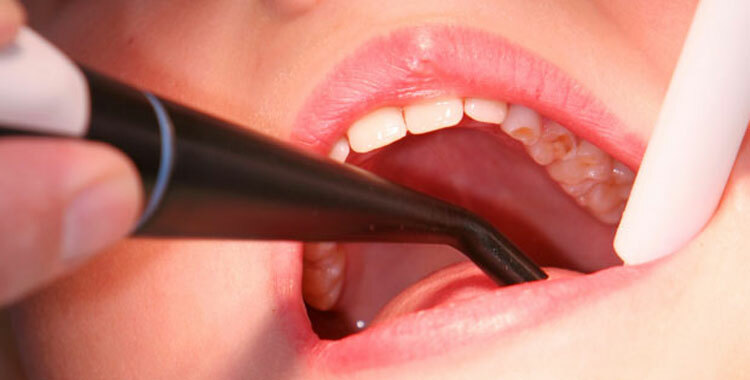 The chewing surface of the tooth will be prepared to accept the Fissure Sealant. The Fissure Sealant is applied to the tooth using a small brush and then hardened by concentrated beam of ultraviolet light.